Finally, the most anticipated release of the year is here! We have all dreamed of this moment for a long time but now the newest Japanese sensation is available in Europe, reaching us directly after its world debut at Pittcon in Atlanta, USA. 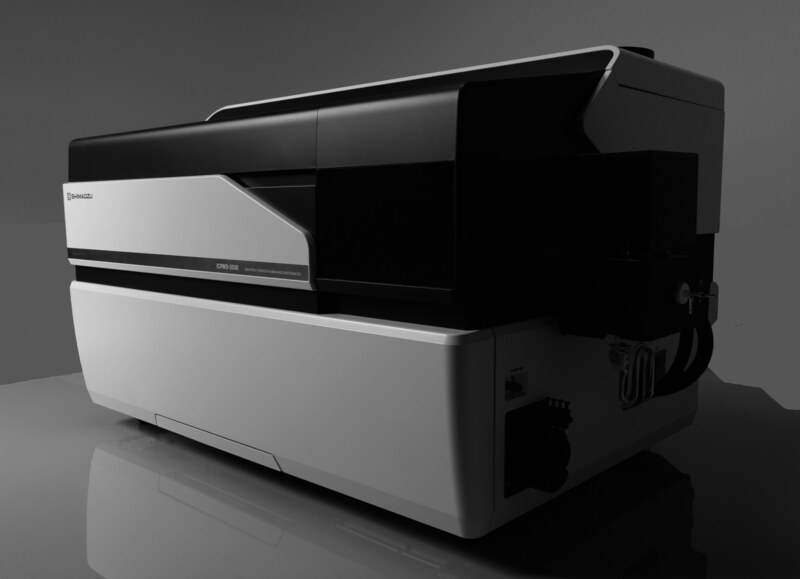 With its exciting tour motto “Accelerating Reliable Performance” the new ICPMS-2030 combines top level sensitivity with bottom level cost of ownership. We are just as excited as you are so we will pack our star onto our tour bus and kick off its 7 month European Launch Tour. Check out our tour schedule to see when we are in your neighborhood. Save the dates and we will show you how to reach Critical Mass! About the ICPMS-2030 - our star! The ICPMS-2030 provides excellent sensitivity achieved by the optimized internal structure including a newly-developed collision cell. It operates at a low running cost by minimizing the flowrate of argon gas necessary for analysis to the lowest level in the industry by the use of the Shimadzu's proprietary mini torch and Eco mode. The Development Assistant function of the software automatically sets the optimum analysis conditions for quantitative analysis, the Diagnosis Assistant function automatically performs validation for data necessary after measurement. Also compliant to FDA 21 CFR Part 11 and compatible with LabSolutions DB/CS. These functions reduce users' work for more efficient analysis procedures and improve the reliability of data. ICPMS-2030 - small version with big performance!